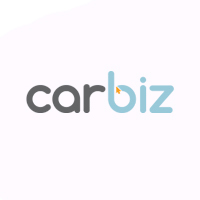 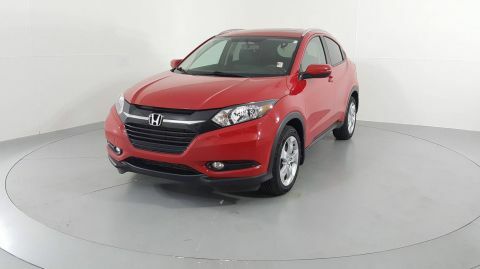 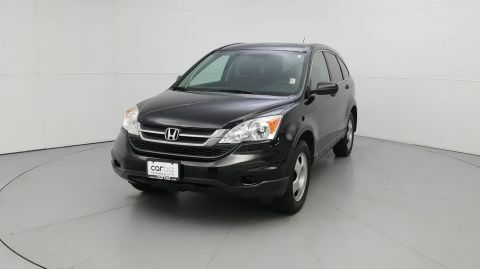 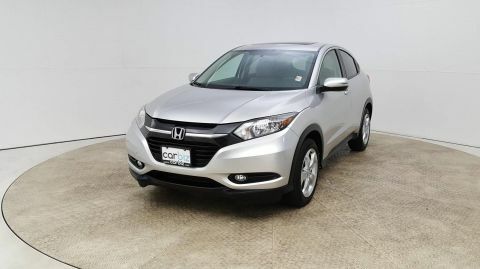 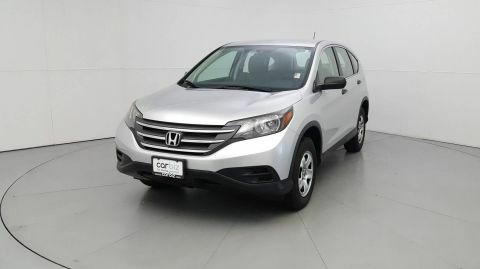 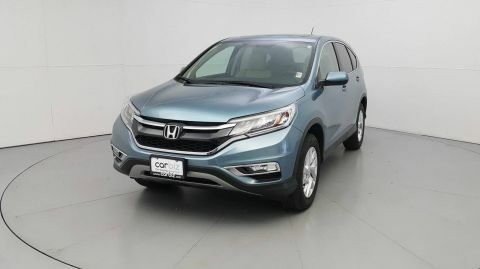 Explore our inventory of used Honda SUVs and crossovers to find a great deal on a used Honda CR-V, HR-V, or Pilot — and take advantage of lower prices and greater transparency than you’ll find at stores like CarMax. 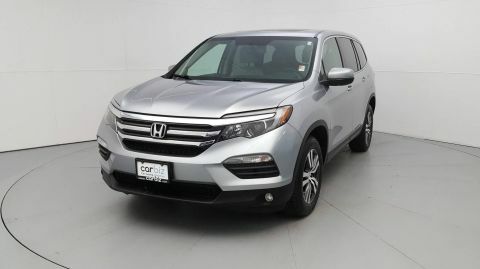 After you’ve chosen the pre-owned Honda SUV for your driving needs, enjoy peace of mind on the Baltimore area roads with our complimentary warranty, which includes 1-year/14,500 miles of powertrain coverage. 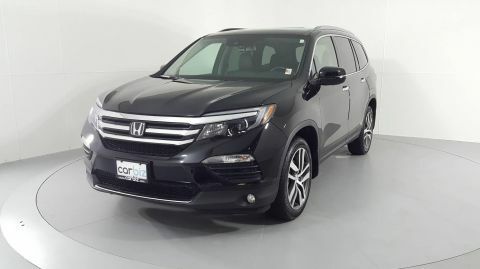 Our dealership has earned an 2018 DealerRater Consumer Satisfaction award thanks to our simple philosophy of taking care of our customers. 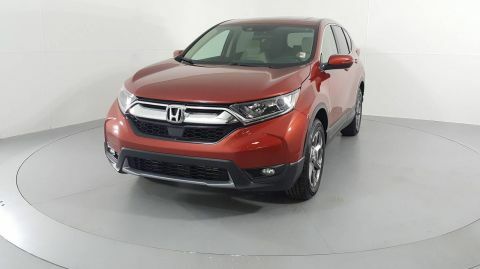 Whether you come into our dealership or handle the entire process online, you can take advantage of our numerous shopping perks — from free car delivery to our 5-day return policy to give you the chance to choose another model should you not love your first instinct.